For many dogs, the jingling of car keys signifies excitement and adventure. But for others, the same sound inspires pure dread. Travel anxiety and car sickness often go hand-in-hand, making even the shortest trip a potential nightmare. Luckily, there are several ways you can help your pup relax and enjoy the ride! Motion sickness is most likely to affect puppies and younger dogs because the structures within the ear that control balance do not fully develop until adulthood. If your dog’s first few car rides left him feeling dizzy and nauseated, a negative association may linger long after his internal balance apparatus has matured. These signs of anxiety and illness are quite obvious, but for other dogs the symptoms are much more subtle. They become listless, cower, tremble, or freeze up and refuse to move at all during the drive. Properly restraining your dog during road travel is important for safety, but it can also help prevent motion sickness. Use a harness or seat belt mechanism that encourages your dog to face forward rather than gaze out the side or rear windows. This limits his view of buildings, trees and other vehicles whizzing past which can trigger nausea. You may also choose to restrain your dog using a travel crate. These are beneficial because they also limit your dog’s view of the outside world and they are easy to clean up should your pup vomit. 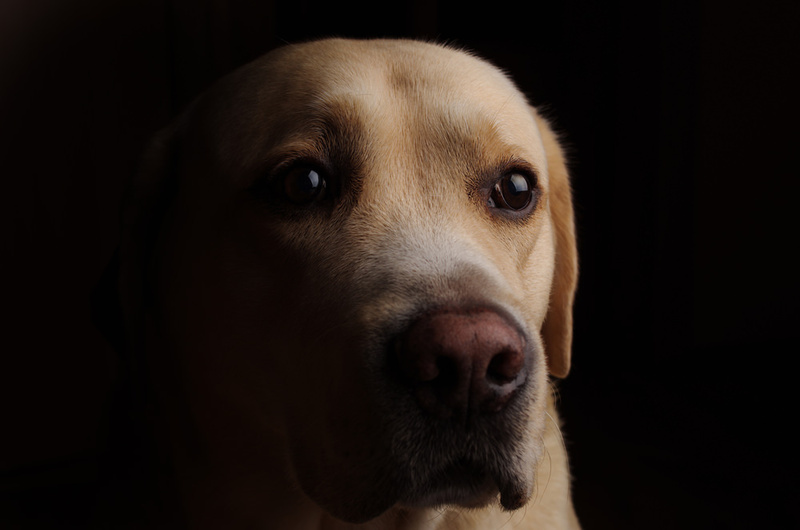 However, with most crates, you cannot be sure your dog will face forward during the ride and they are not as secure in the event of an accident. No matter the weather, try cracking your car windows an inch or two to balance the air pressure within the car with that of the outside. This ventillation, along with the cool breeze, can help stave off nausea and discomfort. It is difficult to vomit on an empty stomach, so witholding food before a scheduled trip may help reduce nausea. 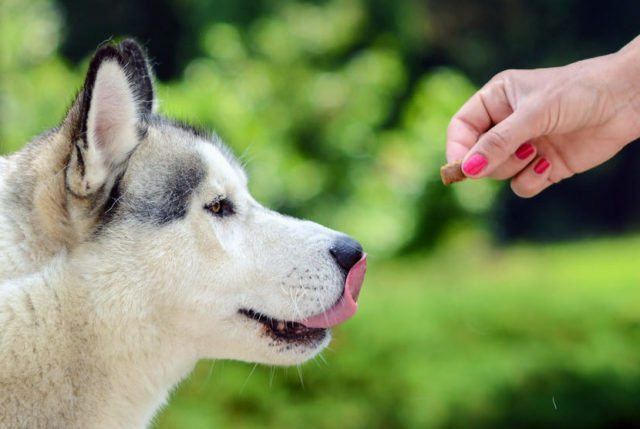 In order to prevent low blood sugar, offer your dog a single piece of sugary candy – like a jellybean – right before you begin your drive. 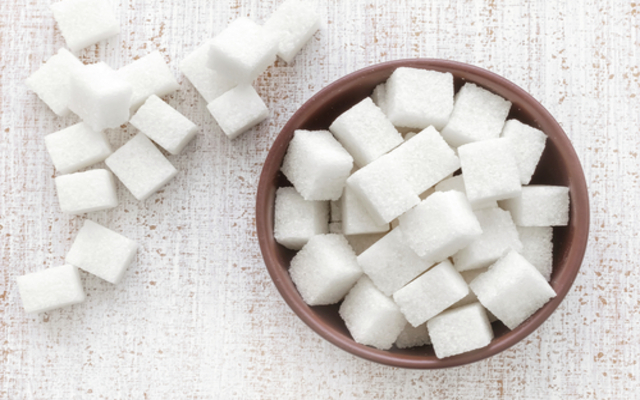 Just be sure to avoid chocolate or candy containing Xylitol. Several medications are effective at reducing or preventing car sickness including some over-the-counter antihistamines and anti-nausea drugs. Before attempting to medicate your pooch, schedule a consultation with your veterinarian. He or she can help you decide which meds are best and how much to give. If the problem is severe enough, they may even recommend prescription-strength anti-emitics, sedatives, or anti-anxiety drugs. Even if motion sickness is not a problem for your pooch, he may still suffer from travel anxiety. Cars are big, fast, noisy, and worst of all, they deliver dogs to the vet, so it’s no wonder many pups prefer to keep their paws on the ground! Unless you are Jay Leno, you probably do not have dozens of cars to choose from, but borrowing a vehicle from a friend or spouse may help reduce your dog’s anxiety. Canines rely heavily on their sense of smell and form strong associations between particular objects and past unpleasant experiences. 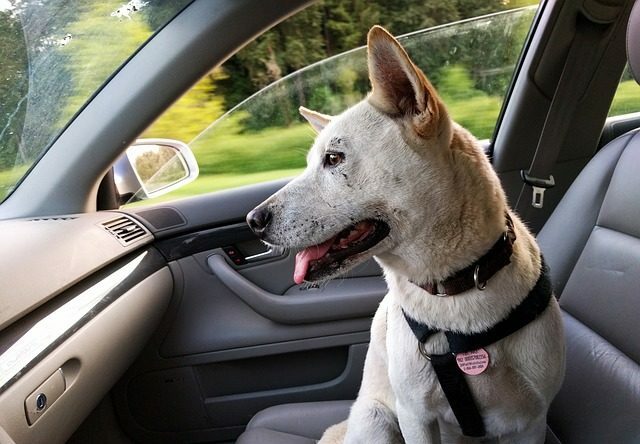 Switching out the vehicle may break this connection and allow your pooch to have a fresh, more positive driving experience. 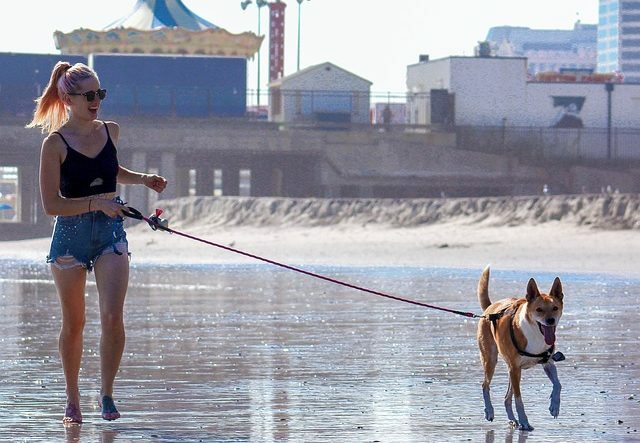 Instead of avoiding the car until your dog’s next vet appointment rolls around, try taking short, fun trips to the park, the beach, or the pet supply store for a new toy. If your dog looks forward to the destination, he is less likely to feel anxious during the ride. Desensitization training is especially effective in cases of car anxiety, but you may need a professional trainer to help you with the process. 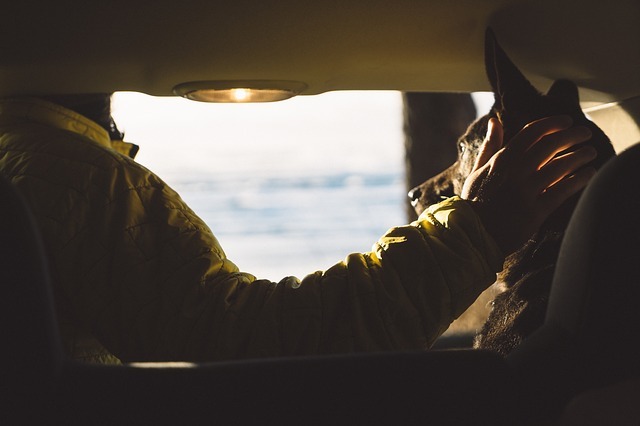 It involves slowly getting your dog used to approaching the car, then learning to sit calmly inside the parked vehicle before building tolerance to short trips around the block and gradually building up to longer rides. 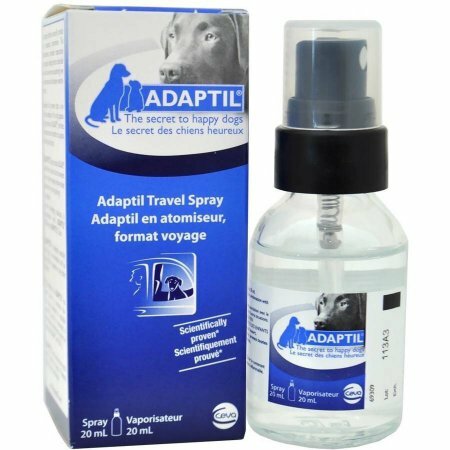 Calming sprays such as Adaptil contain hormones released by nursing dogs to soothe their puppies. 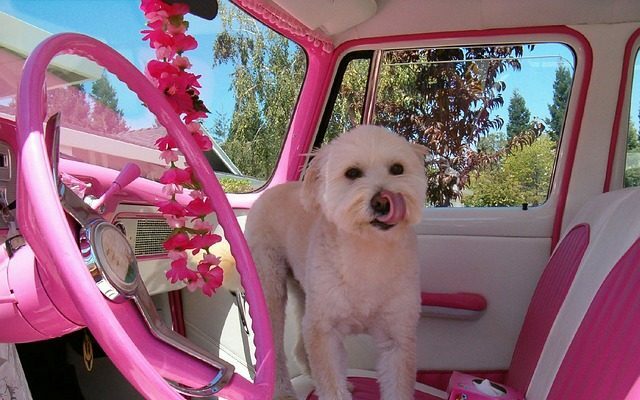 Try spritzing the back seat, your dog’s safety harness, or a favorite blanket 15 minutes before hitting the road. If you do not wish to resort to anxiety medications, try a natural calming supplement. 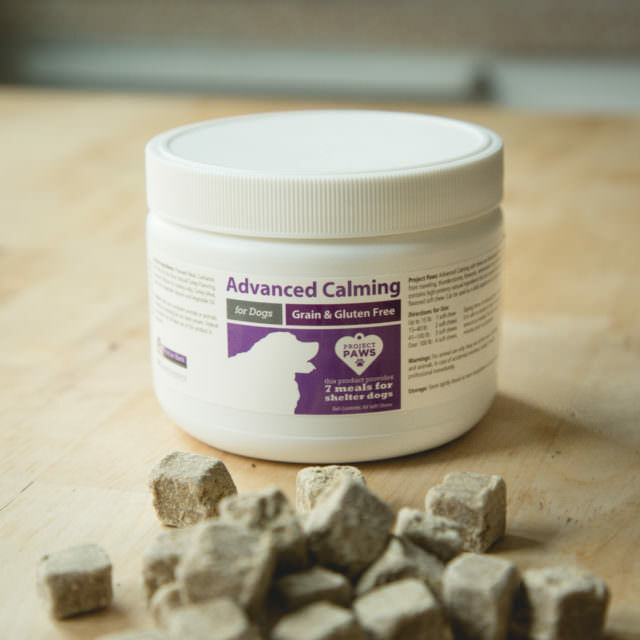 Similar to sipping a soothing cup of tea, Project Paws® Advanced All-Natural Calming Chews for Dogs help take the edge off stressful situations. These tasty soft chews contain chamomile and tryptophan – the relaxing chemical found in turkey – among their all-natural ingredients. 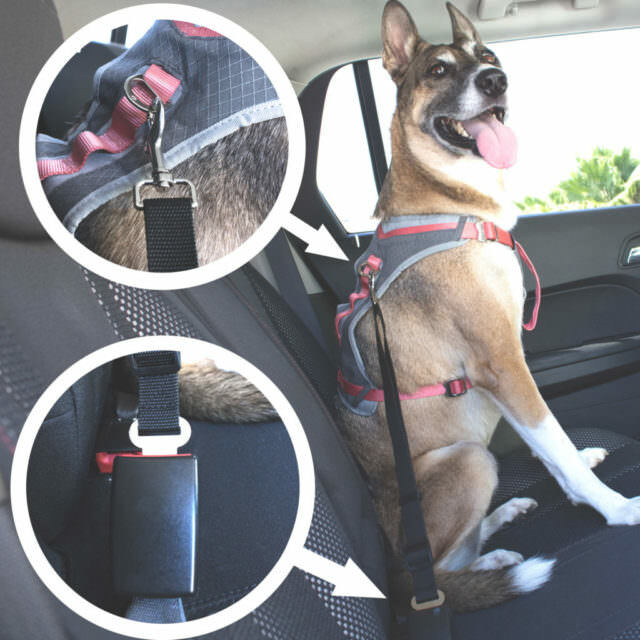 Give them daily or as needed for car rides, thunder storms, vet visits, or any potentially stressful event! Nothing comforts your dog more than the presence of their favorite human. When faced with a stressful car ride, give your dog the next best thing – an article of clothing carrying your super-soothing scent! 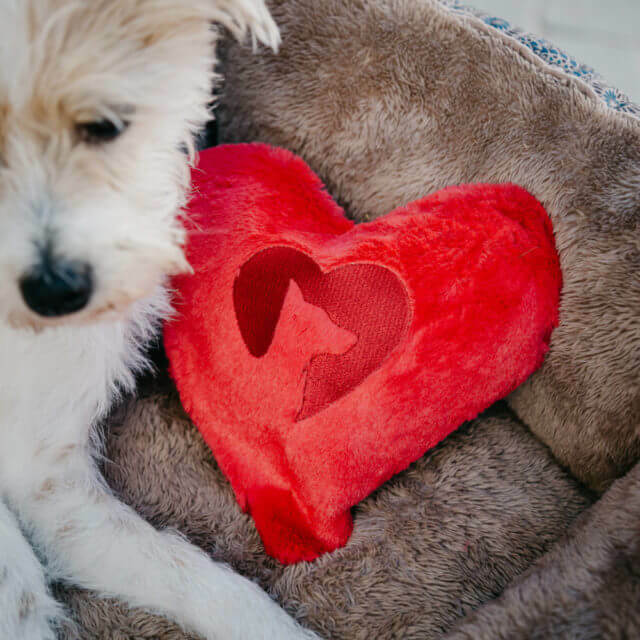 With the Comfort Cuddler, your dog gets a plush, pillow-like toy with a hidden secret inside. The toy has a velcro pouch for you to insert your well-worn t-shirt or garment of similar size and a mesh window to allow the comforting aroma to waft into your nervous pup’s nostrils! No dog should have to suffer with crippling anxiety or car sickness. If you are feeling overwhelmed by your dog’s driving-related problems, consult your veterinarian or a professional trainer.